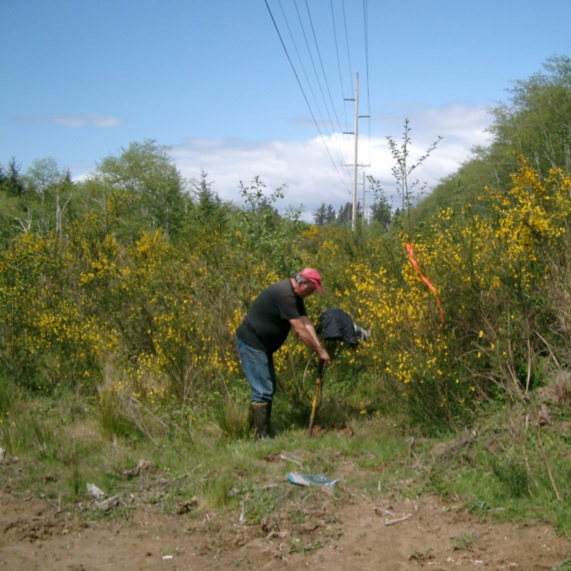 ELS has extensive experience in wetland delineation, functional assessment, and permitting in and around the Park, actively working with Clatsop County and potential North Coast Retail Center tenants addressing wetlands, streams, mitigation, zoning, and other land use issues associated with the site since 2003. 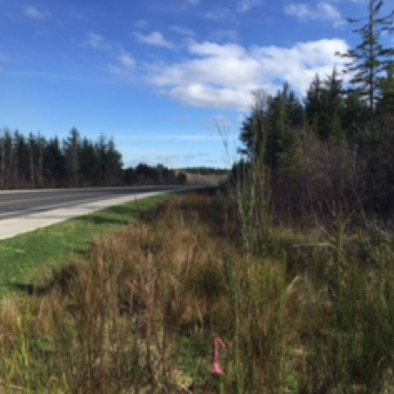 We were successful in addressing the requirements of the Consent Decree between the County and Corps for the alleged impacts from construction of an access road, which included completing a mitigation plan, providing construction oversight, and conducting monitoring of the four mitigation sites associated with the decree. Additional County projects we have completed in the Park include the Clatsop County Central Services Transition Center, the Animal Control Shelter, the North Coast Business Park Wetland Delineation, the Ensign Lane Extension Wetland Delineation, and we assisted the County with permitting and mitigation for Ensign Lane, which involved completing ORWAP assessments for onsite wetlands and the potential mitigation site.